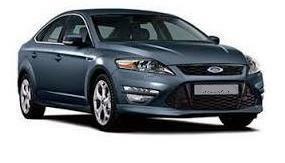 Up to 60% OFF Ford main dealer car service prices with our Ford servicing PLUS get a 1 Year parts & labour Guarantee. 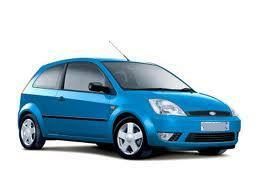 Ford car servicing and car repair. Good honest garage, best prices.